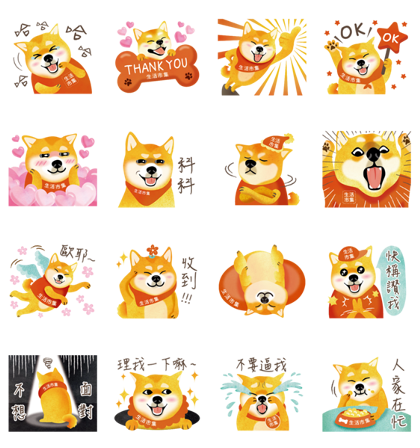 Buy123 TW’s new stickers featuring Shibabui are now on LINE! 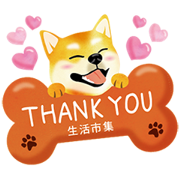 This lovely and cute dog will make your relationship with anyone closer! Friend Buy123 TW E-commerce’s official account to get this set for free. Expiry Date : Available till April 18, 2019.